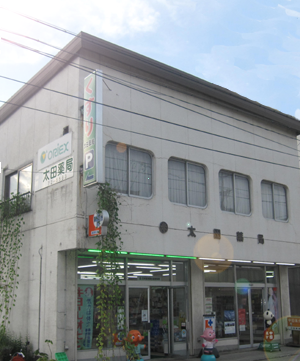 Ohta Pharmacy is located near to the main Hakuba train station. 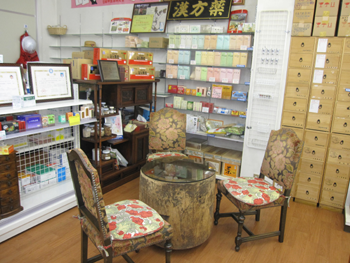 We stock a large range to products including the leading health items. 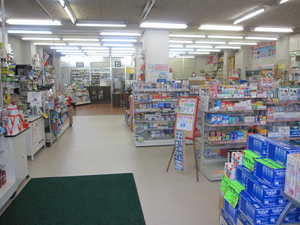 Our pharmacists can speak English and most of the popular medicines are labeled in English as well. We have dictionaries on hand for Russian, Korean and French speakers. Credit cards are accepted. 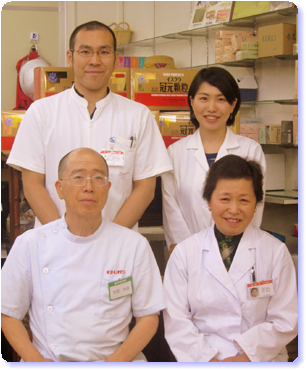 If you have interest in Traditional Chinese Medicine, please ask our pharmacists.